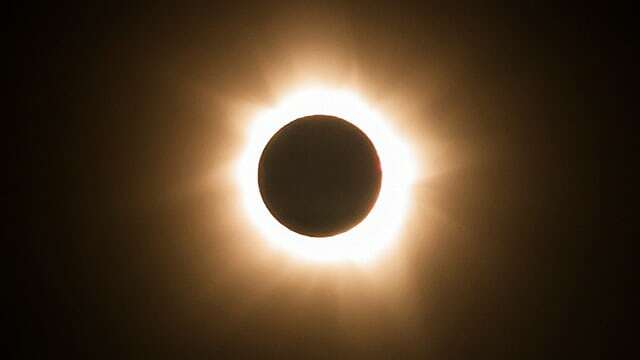 Total solar eclipse takes places at 15h46 UTC AUGUST 21ST and will be seen mainly in the USA. Nevertheless ,this a great opportunity to RESET our mind,body and soul at the same time with everyone else across the globe,send out our intention to awaken more aspects of who we truly are within and activate the codes for The Highest Good for All,Global Peace,Joy,Love,Abundance,Prosperity and Excellente Health. Within this Now, just take a long slow deep breath and breathe in, in, in and hold, hold, hold. Now, slowly breathe out, out, out, out—and relax. As you allow your self to relax, allow your brain to relax. Allow your thoughts to take a break. Recognize all of the hundreds of thoughts that are going on at the same time. These “thoughts” are all yawning and putting their head down on the desk, or leaning back in your chair. World Peace and Planetary Ascension .